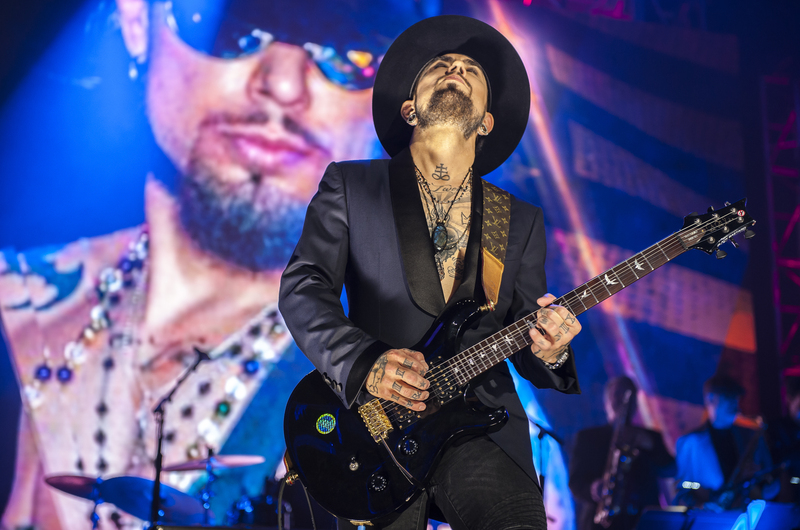 As a founding member of Jane's Addiction, Dave Navarro created a unique style and sound with his guitar that set the tone for a generation of bands. Alternative Press has hailed him "one of Alternative Rock's first true guitar heroes." Dave is also a film and television producer, a best selling author, a radio host, an actor, a television host, a philanthropist and activist.